Singapore looks set to cement its spot as Asia’s cocktail capital, with 12 bars making the cut for the annual ranking of Asia’s 50 Best Bars — one of which secured top spot. 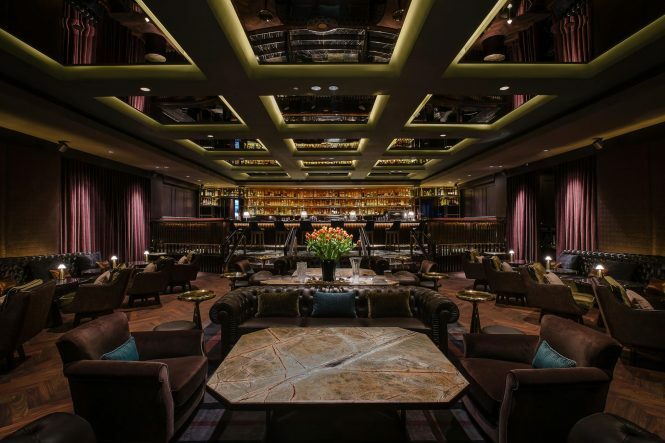 Coming in tops is Manhattan bar at The Regent Singapore, which retained its place as Asia’s top bar for the second year running. Helmed by head bartender Philip Bischoff, the venue is famed for its namesake signature drink, the Manhattan, which is created with the Michter’s US1 Straight Rye whisky. The bar menu also features other libations inspired by American history, including bourbon sours and colonial-style punches. 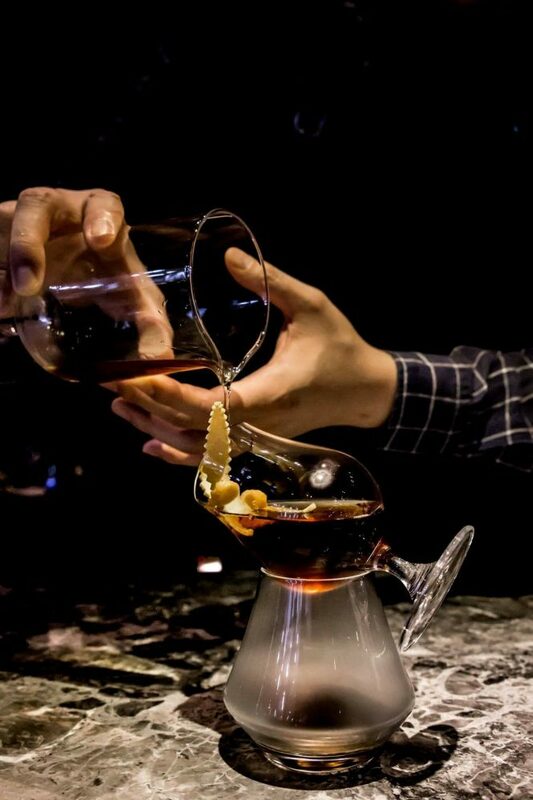 In second place is Indulge Experimental Bistro in Taipei, which puts a Taiwanese spin on various classic cocktails. A must-try is the Spring Awakening cocktail, which features ingredients from the state’s seasons. Shanghai‘s Speak Low took the third spot; like Singapore, China also had 12 bars on the list, followed by Japan with eight entries, and Thailand with six entries. 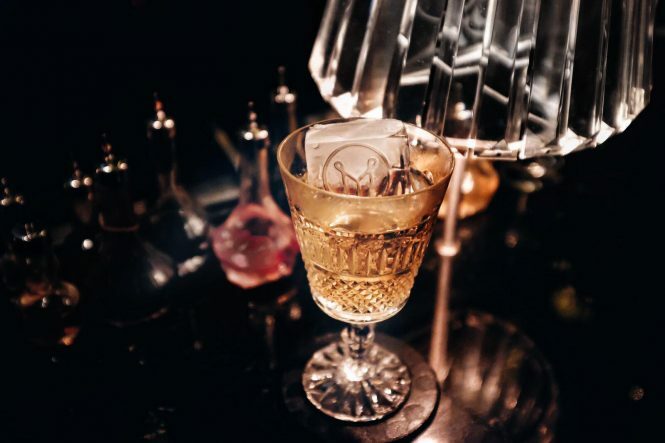 Other noteworthy bars in Singapore which made the list included Atlas, which upped eight places to No. 4, and Native, which rose 12 places to No. 8. Vijay Mudaliar, the head bartender at Native, also walked away with the Altos Bartenders’ Bartender award. The Asia’s 50 Best Bars ranking is based on votes from more than 200 industry experts across Asia’s bar scene, and is published by William Reed Business Media, which also organizes the annual World’s 50 Best Bars Awards, The World’s 50 Best Restaurants and Asia’s 50 Best Restaurants lists.